South Texas rarely experiences severe weather, is not at risk for earthquakes, and is rarely threatened by fires or flooding. For those reasons, more companies choose a south Texas data center to serve as their secure colocation facility. It’s a mistake, however, to expect that you will receive the same level of service and security no matter which south Texas data center you partner with. Here are just a few of the features that make SiteB a regional leader. A World-Class South Texas Data Center. Our facility has been backed up with multiple redundant power and network connections, meaning that even when the internet is down and the power grid is in turmoil your essential IT assets remain online. We also offer ironclad security in the form of secured ingress/egress points, CCTV monitoring, locked colocation cages, and on-site security. 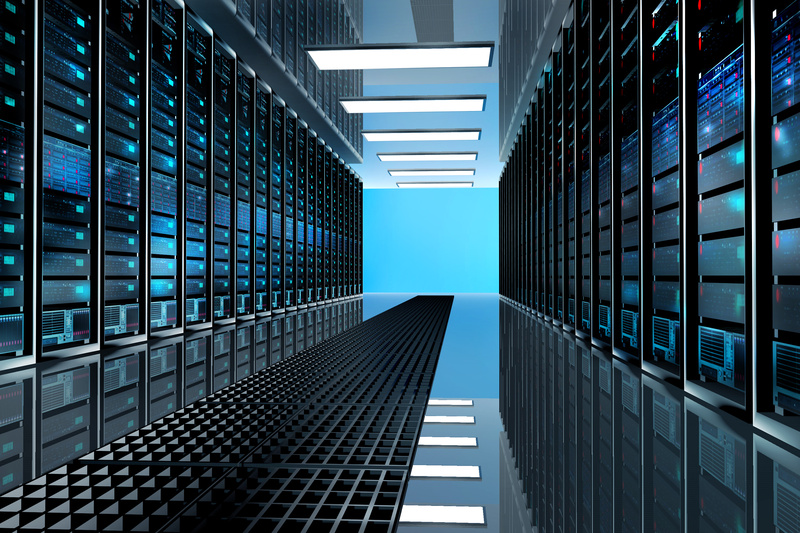 Our South Texas data center has been built according to industry-established best practices. Options for Every Need and Budget. We strive to make the benefits of colocation and dedicated hosting accessible to a broader range of businesses. That’s why we offer options as small as a ¼ cabinet or a value-priced server, all the way up to a private data center and an enterprise-quality server. That makes it easy to start with an option that fits comfortably into your budget while perfectly satisfying your needs, and then to scale your solution as your needs evolve. Unwavering Commitment to Service and Support. Our south Texas data center undergoes vigilant 24/7 monitoring and receives maintenance and upgrades on a daily basis. That helps insulate you from the kinds of issues that can compromise performance and lead to downtimes. We also work closely with each one of our clients to ensure that we meet more of their business and IT needs. The south Texas data center you ultimately partner with will have a major impact on your business. That’s why it’s imperative to consider your options closely, and to evaluate several different facilities. Schedule your appointment to tour SiteB Data in person. © 2019 Site B Data. All Rights Reserved, Site B Data Services, LLC.